Grab yourself an early Christmas present with the gorgeous Golden Dew Pre-Lit Christmas Tree with warm white LED lights. This tree oozes quality with metal-hinged construction and in and out down swept branches. 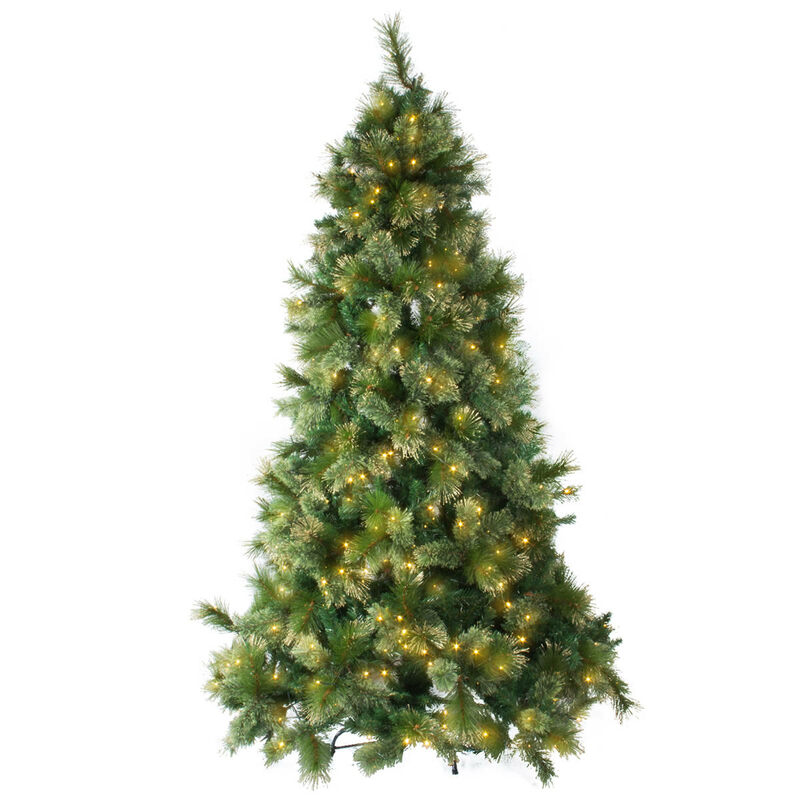 Standing at 225cm the Golden Dew Pre-Lit tree will give your home Christmas cheer without taking up too much space. 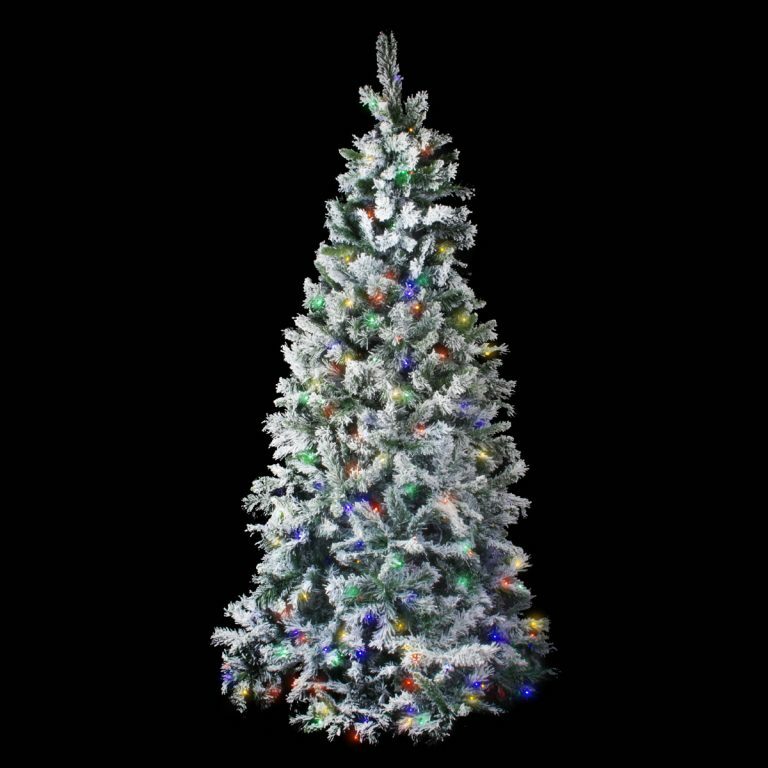 The metal scissor base allows you to place the tree in less accessible areas, and the 450 Warm-White LED lights and laser gold glitter ensure your Christmas glow lasts the season. Add some of our shatterproof red and gold baubles, or go monochrome silver for a real statement. No matter how dress it, this tree is guaranteed to please.